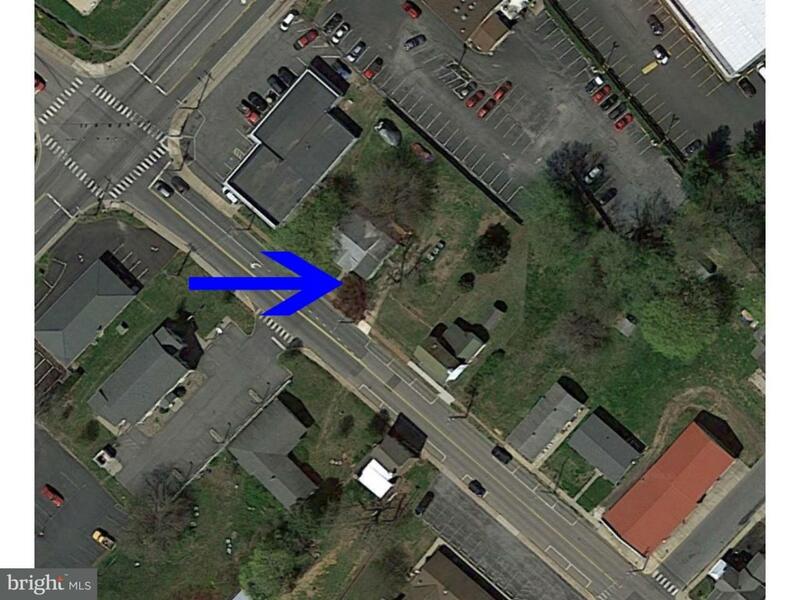 For sale are two lots on Main Street in Smyrna. The first has an 1100 sqft /- home on .25 of an acre. The second is a .12 of an acre lot. Both are zoned for townhouses or apartments. Close to the Center of Town and less than 1 mile from US Route 13 at Glenwood Avenue (Route 300). These properties are easily accessible to all areas of the state.